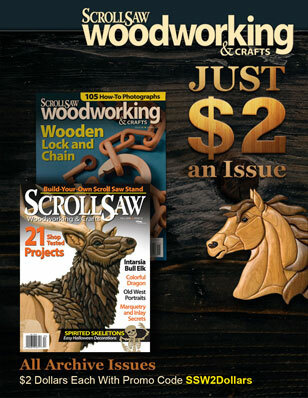 Create the look of lathe-turned bowls with your scroll saw Carole Rothman show how to create wooden bowls on a scroll saw. 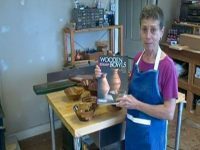 See more of Carole’s work in her latest book Wooden Bowls from the Scroll Saw. 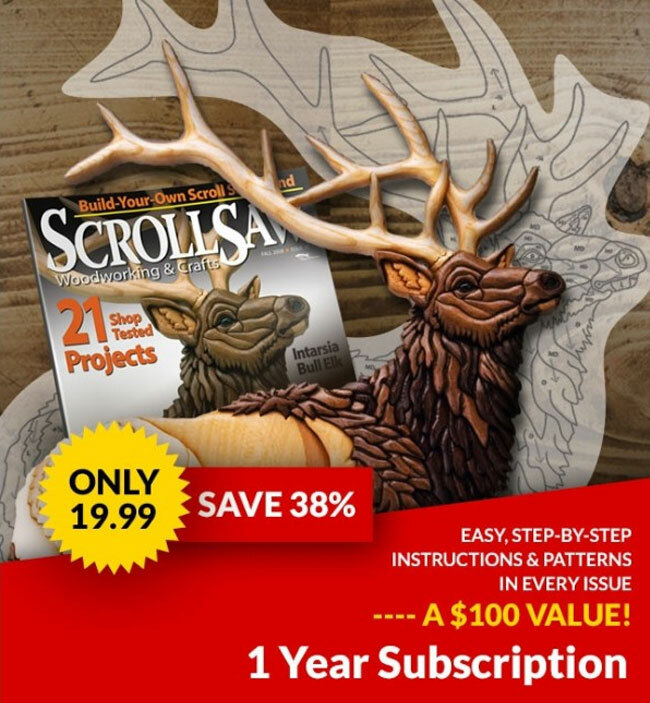 Steve from scrollsawworkshop.blogspot.com shows how to use Microsoft Word to create word ornaments. 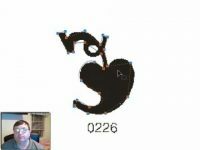 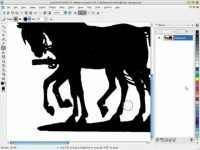 Steve from scrollsawworkshop.blogspot.com shows how to trace objects in Corel Draw. 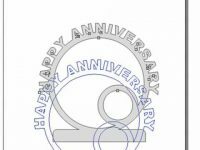 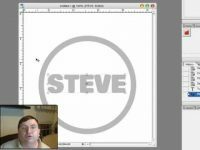 Steve from scrollsawworkshop.blogspot.com shows how to add curved text on a pattern using Corel Draw. 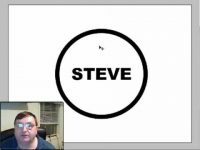 Steve from scrollsawworkshop.blogspot.com shows how to use Corel Draw to scan in clip art and create patterns. 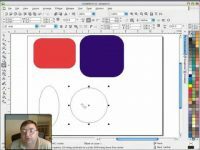 Steve from scrollsawworkshop.blogspot.com shows how to use Corel Draw’s rectangle, ellipse, and polygon tools. 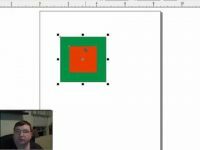 Steve from scrollsawworkshop.blogspot.com shows how to position objects on the screen when using Corel Draw. 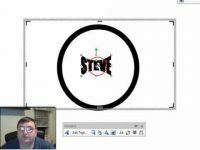 Steve from scrollsawworkshop.blogspot.com shows how to use Corel Draw to create ornament patterns.